The Alpha 2020X Solar Street Lights (SLM902500) for commercial quality lighting systems, residential streets, parking lots and security lighting using high quality of solar systems. 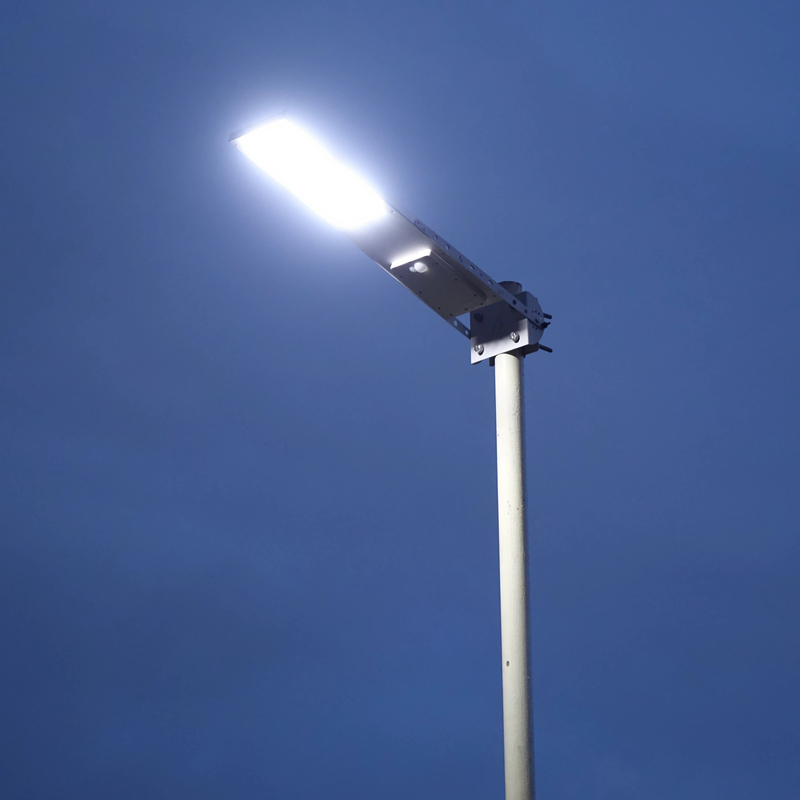 The applications for solar powered outdoor lighting systems are endless. 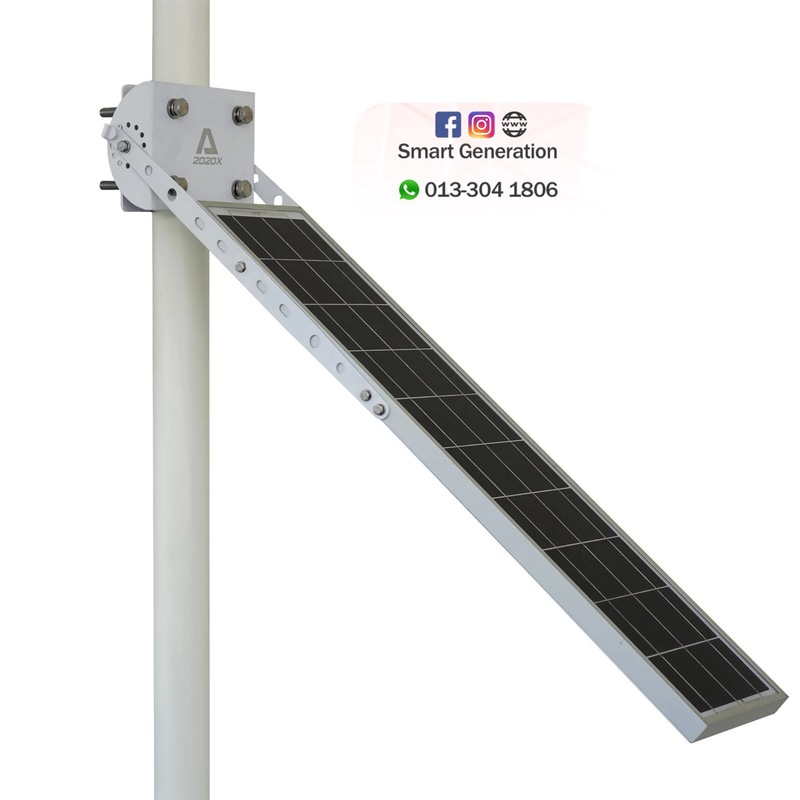 These units can be used for: Security and safety lighting, rural area lighting, Dock lights, Park lighting, Parking lot lighting, Parkway lighting, Walkway lighting, Street lighting, Transit Lighting, Outdoor area lighting, Military and civil security and so on. 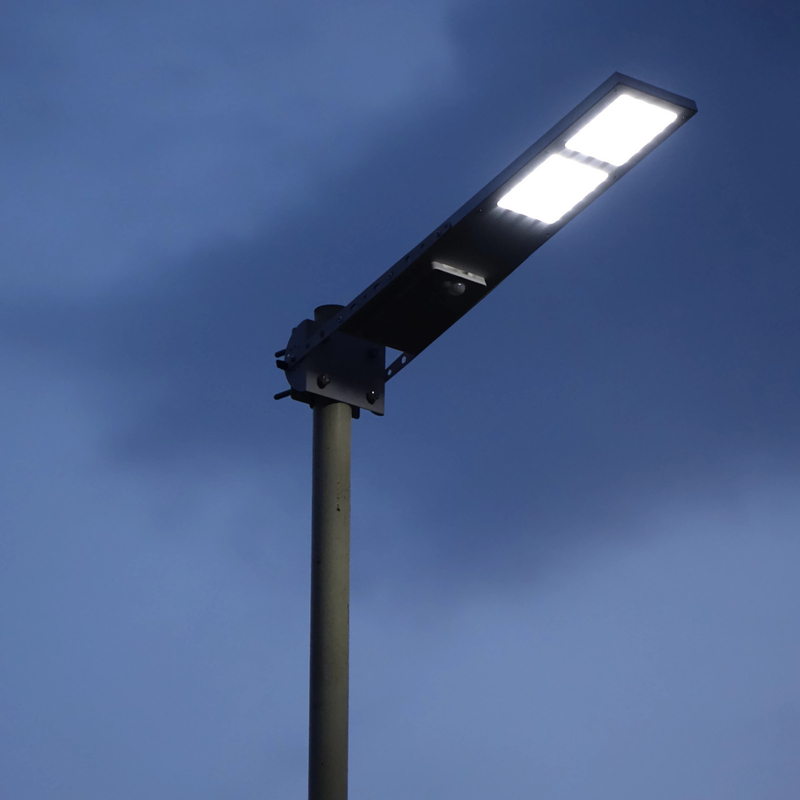 The costs of trenching and installing underground wiring often make a solar street lighting system an economically feasible lower cost option. Trench Wiring – with the Alpha 2020X you do not need to run underground wire from the nearest electrical transformer to your lighting system. 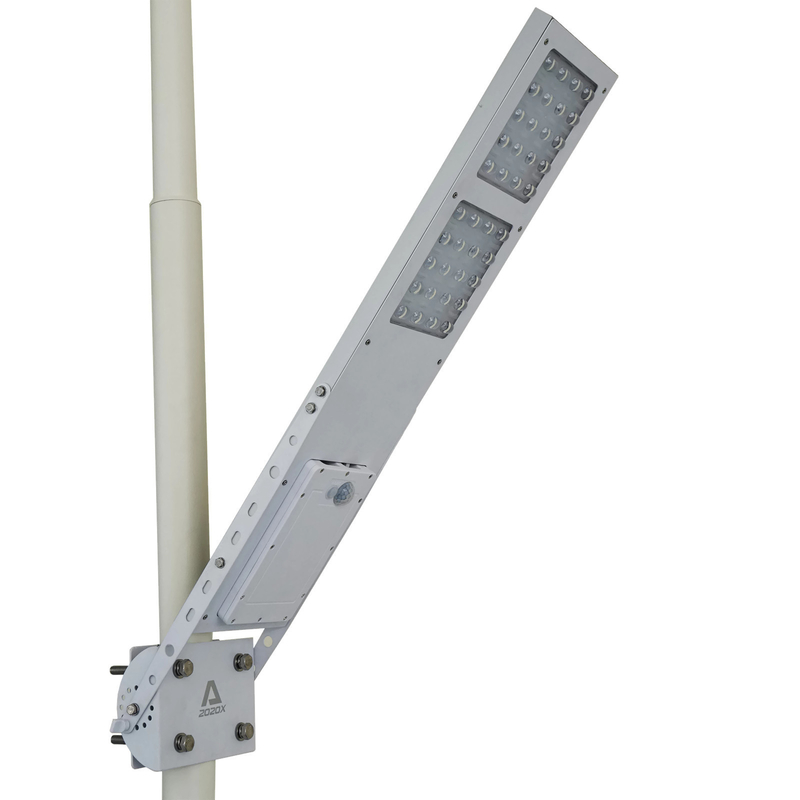 Trenching – Because the Alpha 2020X is a completely standalone, self-contained Solar Street Light System, you do not need to pay the additional costs of digging trenches for your underground wiring. Replacement Landscaping – Because you do not have to trench to install the Alpha 2020X, there is no additional cost for replacing and repairing the ground that is torn up during the trenching process. 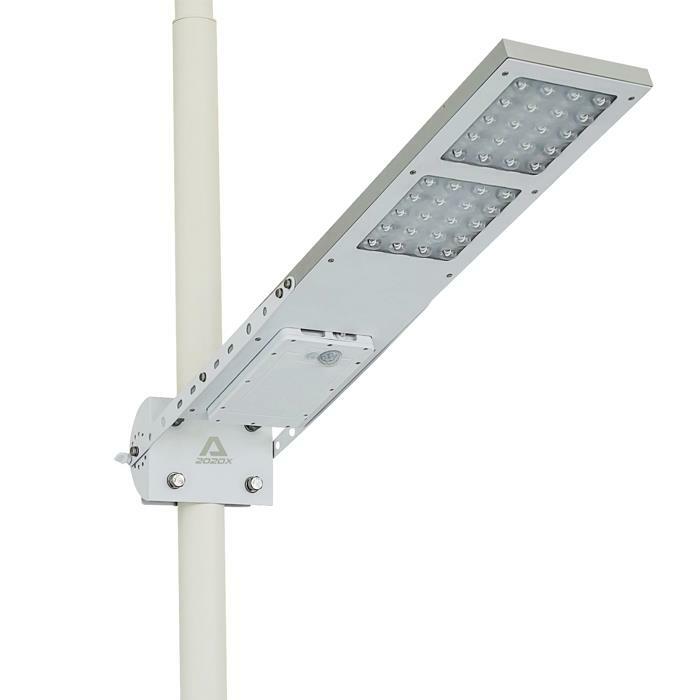 Land Usage Rights – With no need for external wire connections, etc, the Alpha 2020X allows you, the outdoor user to provide consistent, affordable lighting to your lighting locations without the need to negotiate with property owners to use their property for underground wiring and landscaping. 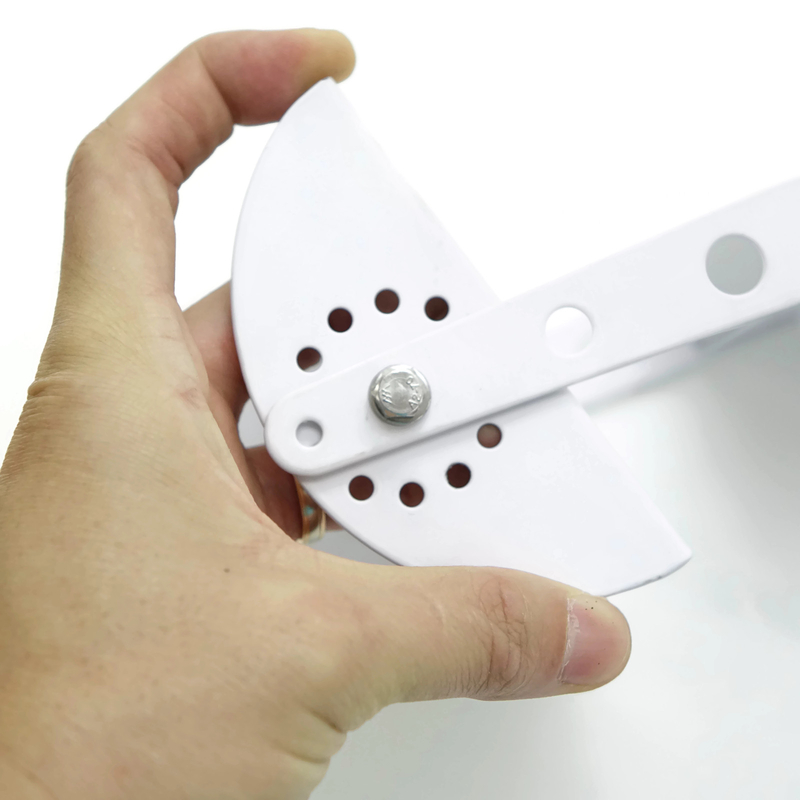 No Electric Meter – With the Alpha 2020X there is no need to meter your lighting system. This means you save the cost of purchasing and installing a meter, and the electrical connection fees. No Electric Usage and Demand Charges – Because the Alpha 2020X is entirely Solar Powered, you don’t need to pay for electrical usage. LED light life span more than 50,000 hours– Save on light bulb replacement, maintenance and installation cost. 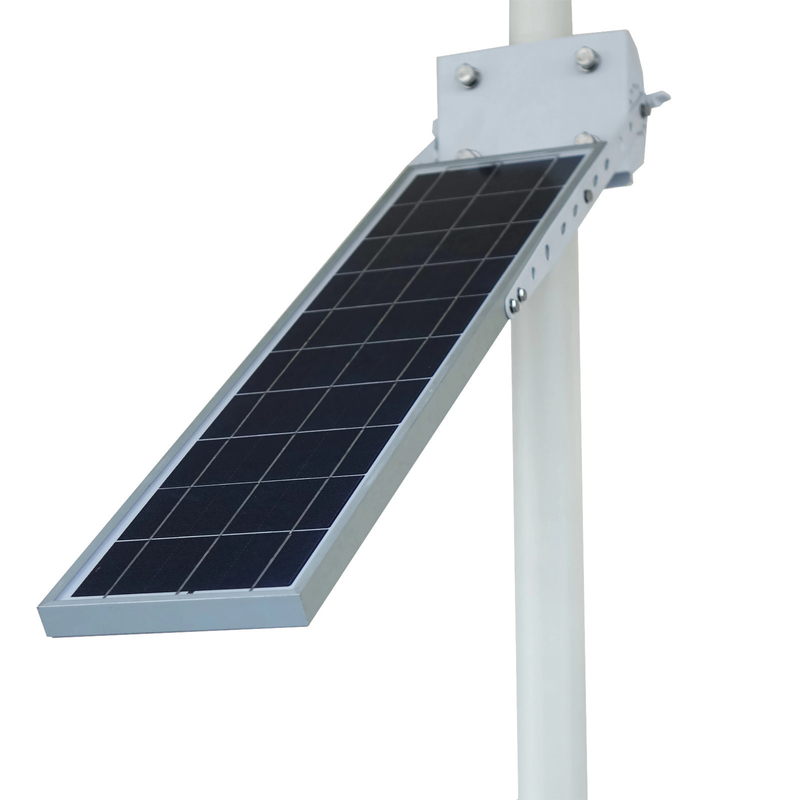 Customized and powered by 20 watts high efficient super cell solar panel. Designed to withstand the harshest and most extreme environments has to offer from blistering heat to driving rain, hail and sub zero temperatures. Whatever the environment is, rugged construction is up for the challenge. 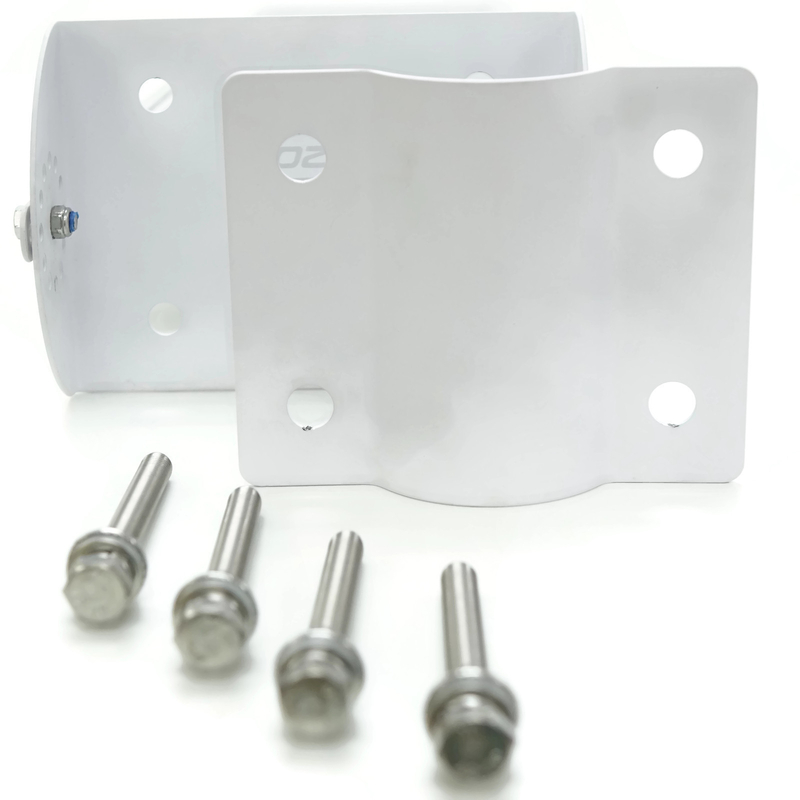 Its internal components offer IP65 weather protection and its external components are built with marine grade aluminium and stainless steel fixings. 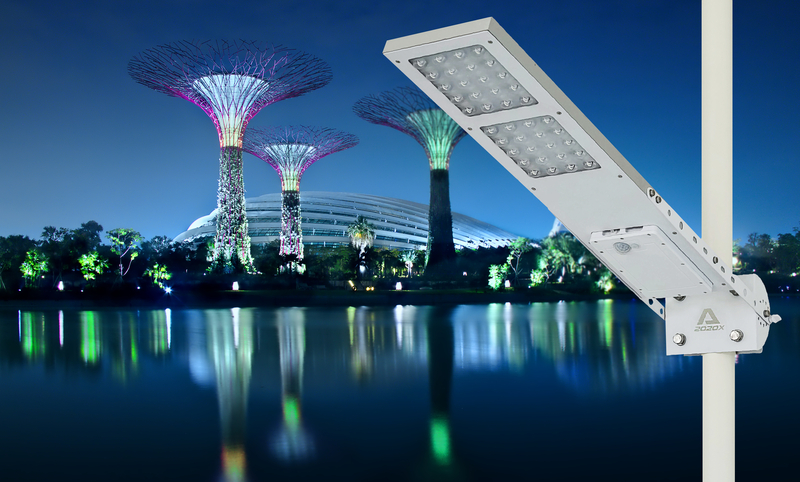 Using CREE High Power LED light life span more than 50,000.00 hours, which is 5 times longer than conventional light bulb. 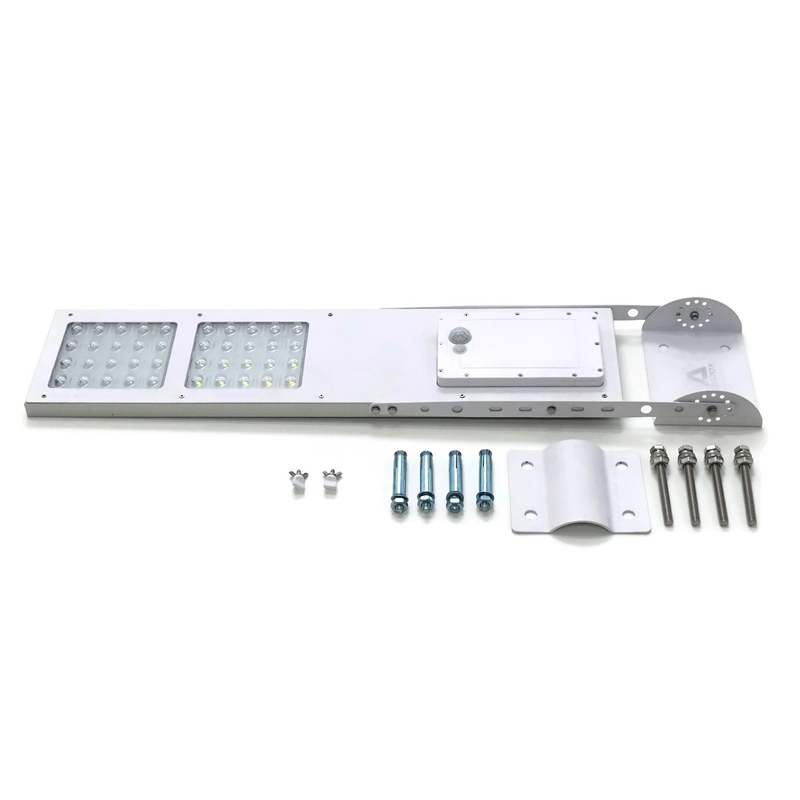 The most technically advanced CREE LED lighting technologies that work seamlessly and systematically with our latest LED driver and Intelligent Power Management System (iPMS). 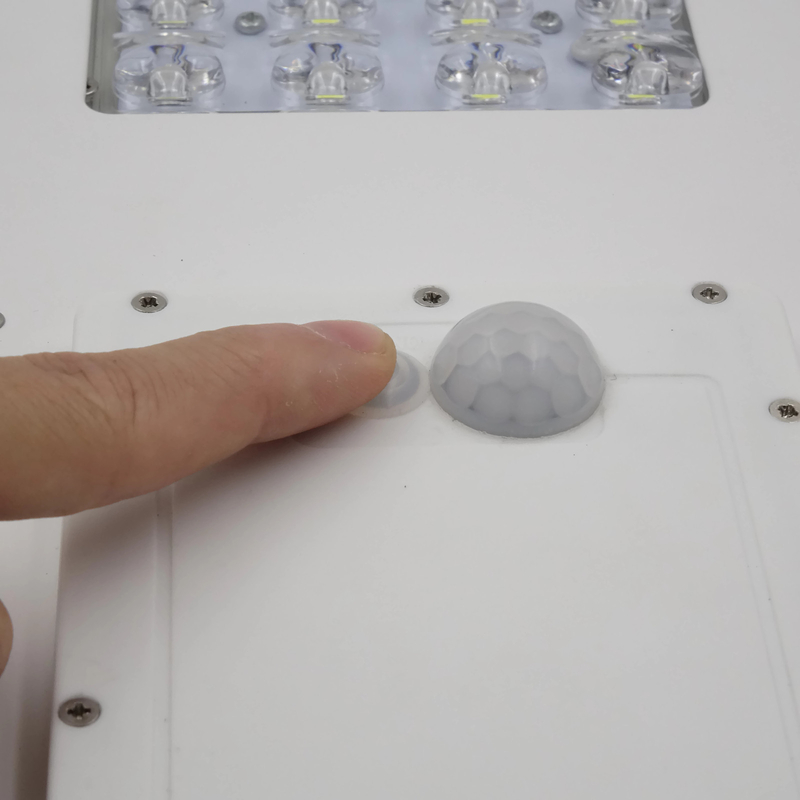 Our newly designed LED lens features a variety of lighting distributions and power options ranging from output. 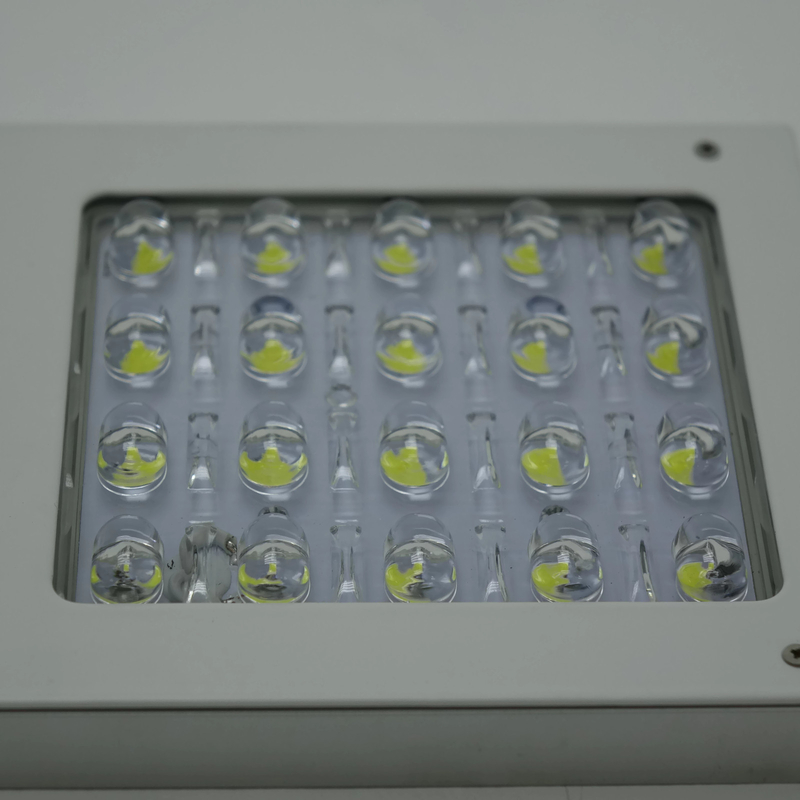 Good light color rendering for excellent light effect, near natural color make people’s visual comfort and no glare beam. 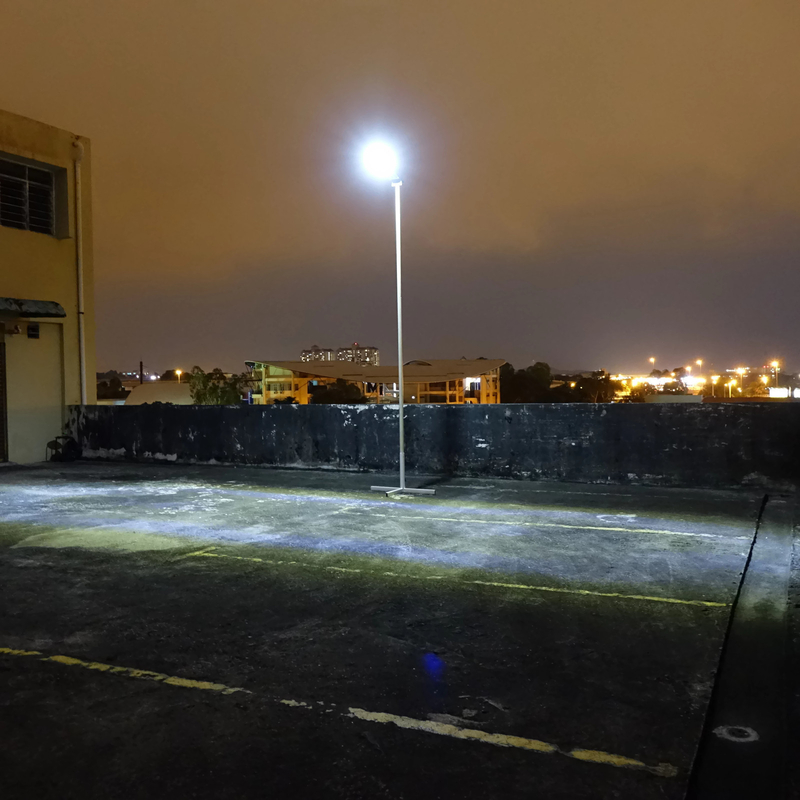 An advance 24 watts CREE LED that produced 2,500 lumens (full power mode) with Guardian PIR Motion Sensor activation. Normal operation or dim model with 300 lumen (dim mode). 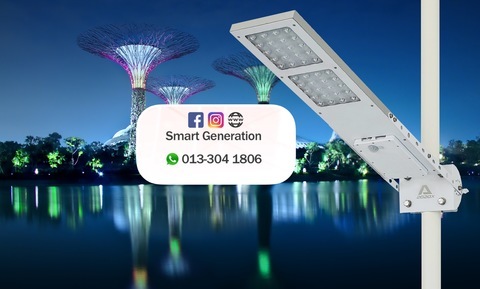 Guardian PIR Motion Sensor feature that automatically control the LED light output from full brightness model (2,500 lumen) to a lower level dim mode (300 lumen) depending upon the detection of movement around the light. 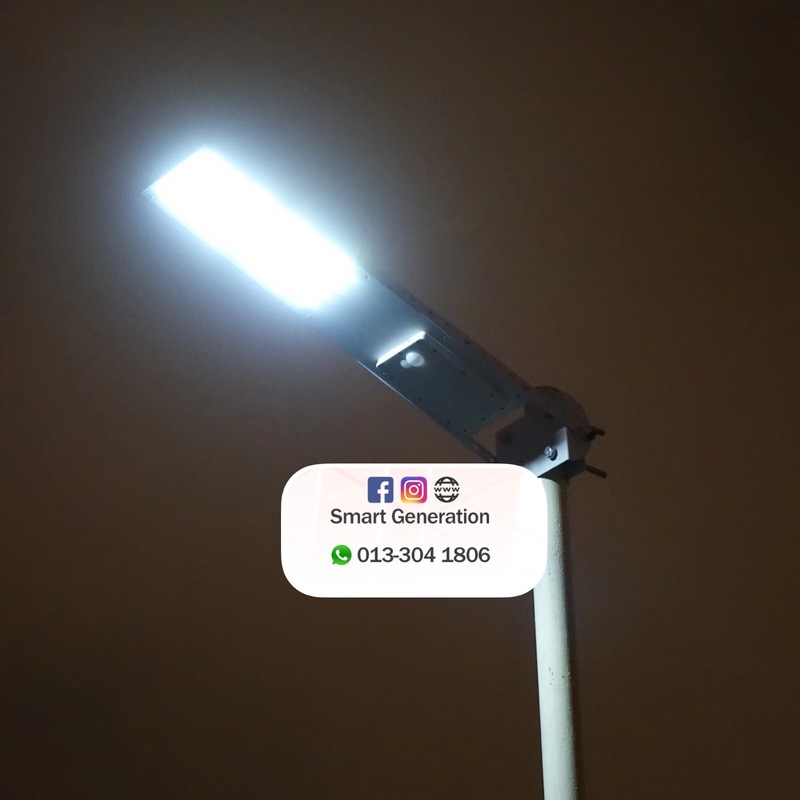 This fluctuation of lighting intensity preserves battery power and also serves to increase community security by deterrring unsociable activity late at night and early in the morning where these lights are installed. 13,000mAH Lithium battery bank and 2-3 days battery reserve. 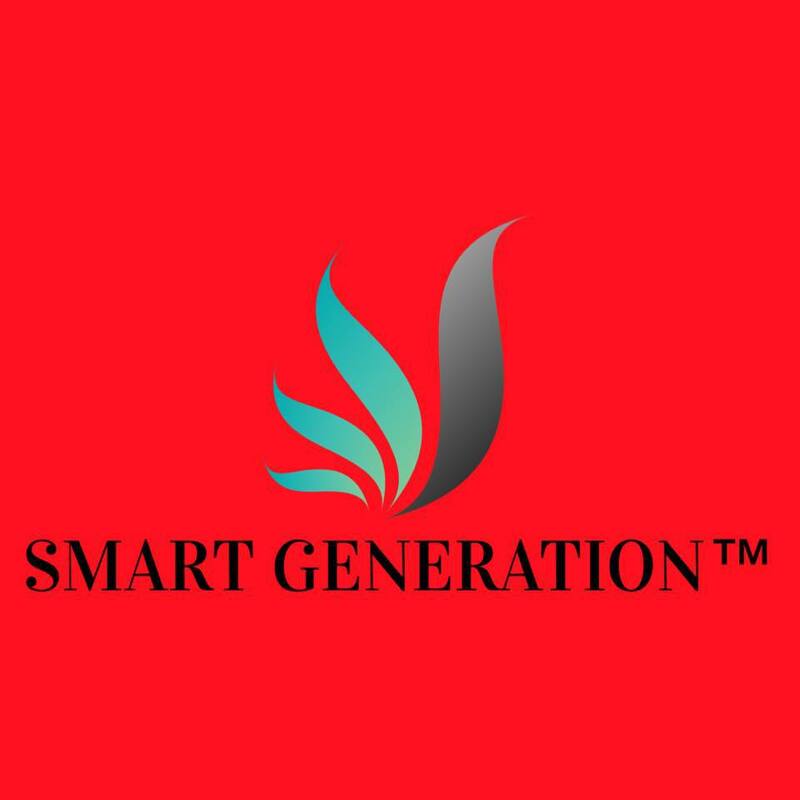 Our in-house developed new-generation, high quality lithium batteries manufactured to high standards for high power applications and longevity. Key benefits include enhanced safety, strong thermal stability, tolerance to abuse, a high current rating and a 1,000 cycle life. Lithium batteries are half the weight and size of lead acid and some other deep cycle batteries, take higher voltage under load and offer as much as 10 times the cycle life. Lithium batteries are also fully recyclable, making them the smart choice for our precious environment. 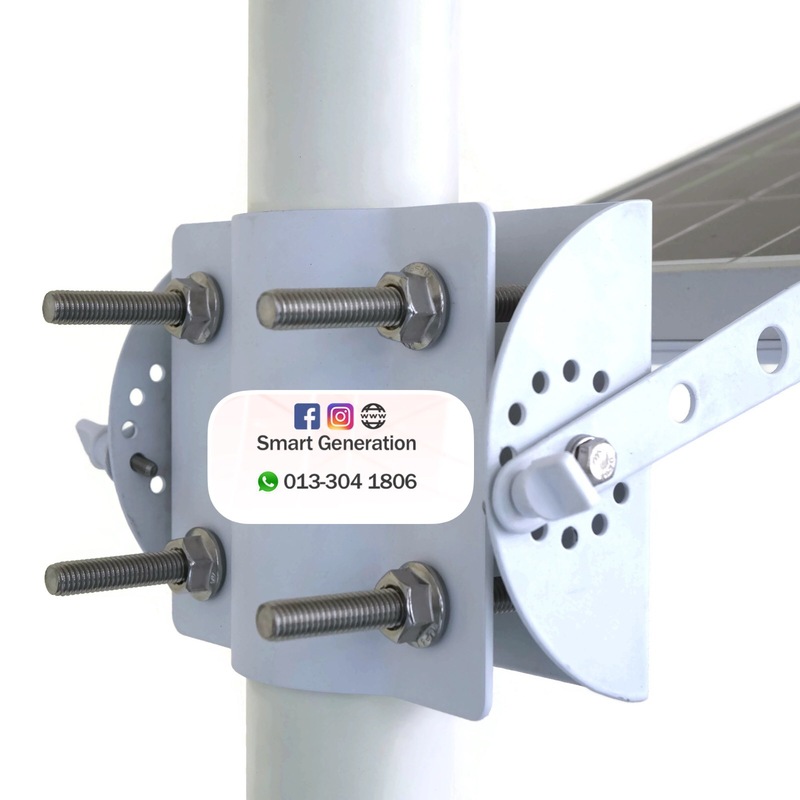 Lithium batteries are charged for maximum efficiency using our GAMMA advance Solar Charge Controller that constantly monitors the state of the batteries to optimise the charging levels while protecting them against overload, over-charge, over-discharge and accidental short circuit. Built-in GAMMA advance Pulse Width Modulation charge controller, microprocessor, automatic lighting controller and timer system. 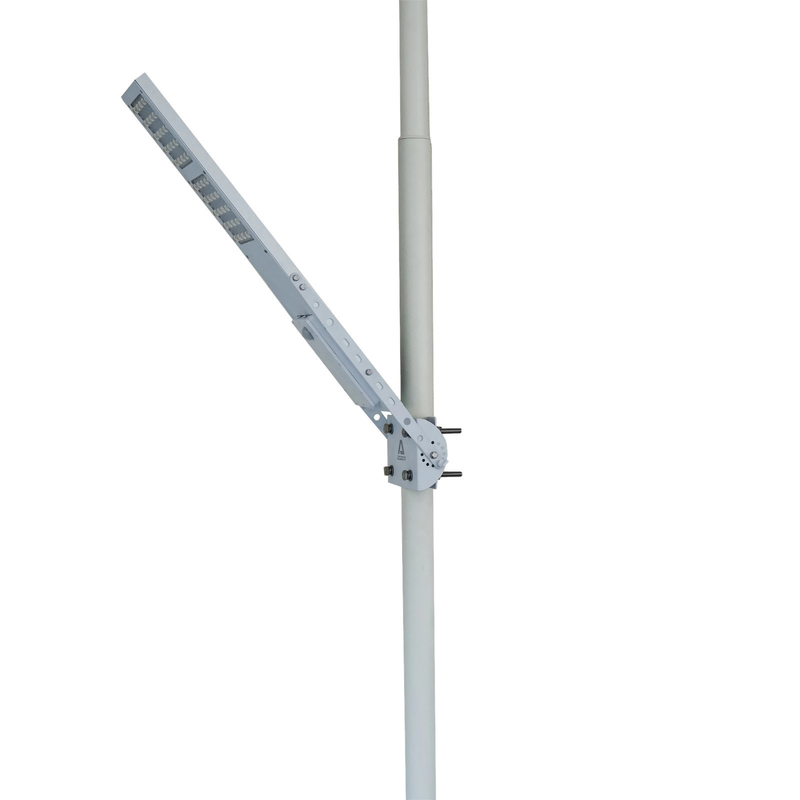 Designed for 3-4 meter pole height and 8-12 meter distance between pole to pole. NEW IMPROVED FEATURES: 3 lighting modes. 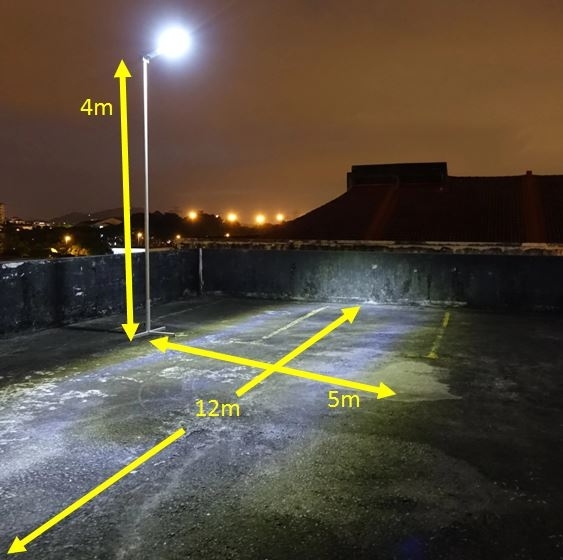 GREEN LED: Dusk to dawn (normal floodlight). 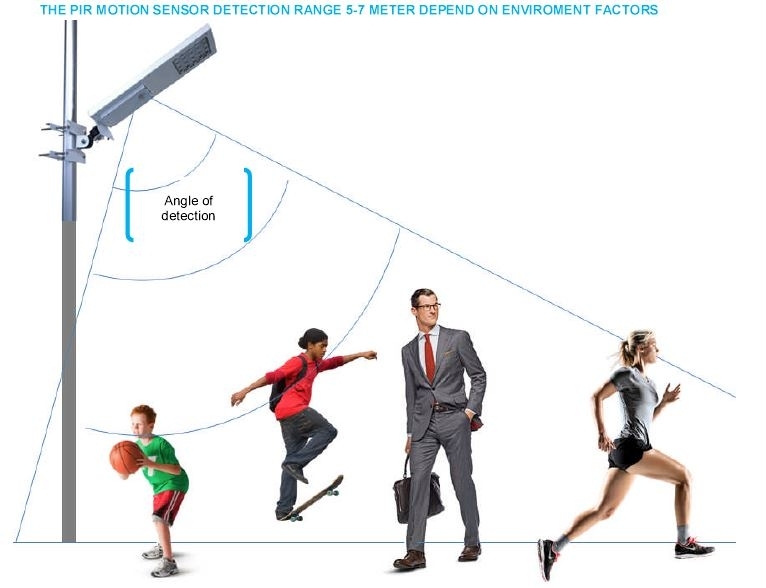 PIR sensor does not work when this mode is selected. 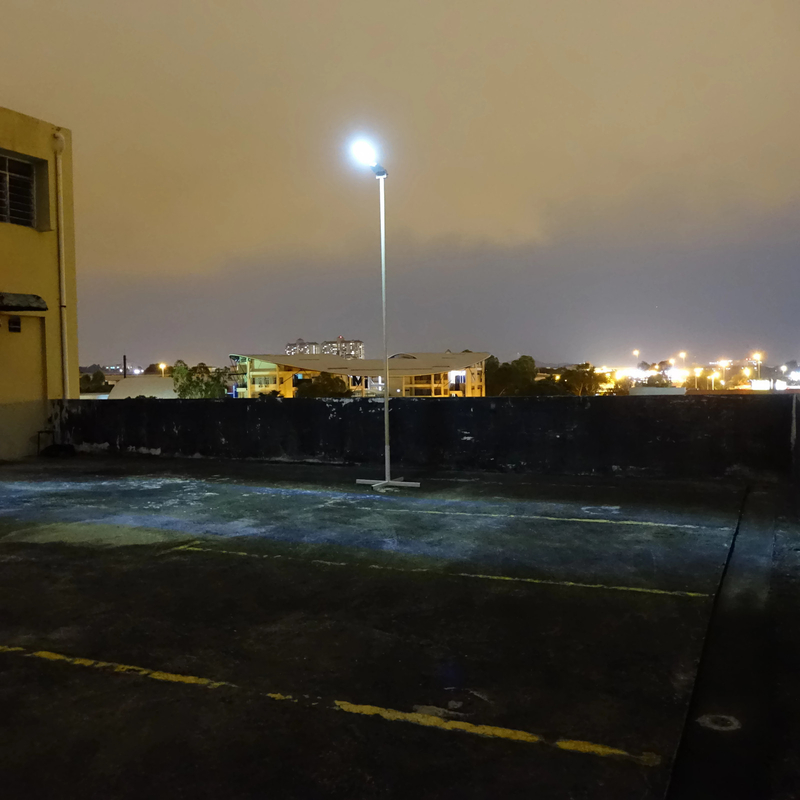 BLUE LED: PIR motion triggered full brightness (2,500 lm), normal brightness is 300 lm. RED LED: Light is off when no motion (complete darkness). 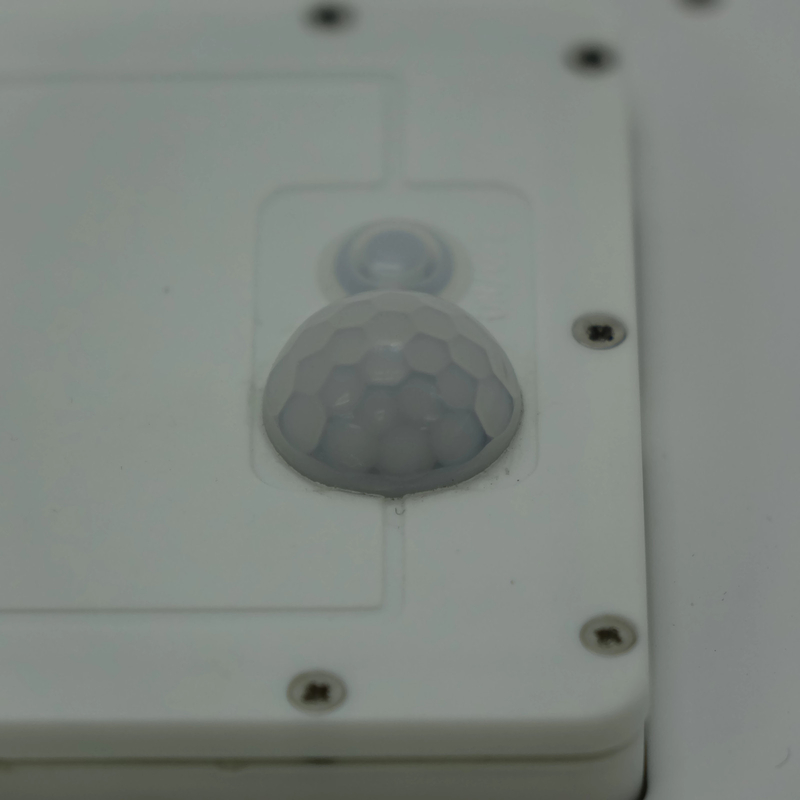 Light is on when PIR motion sensor is activated. 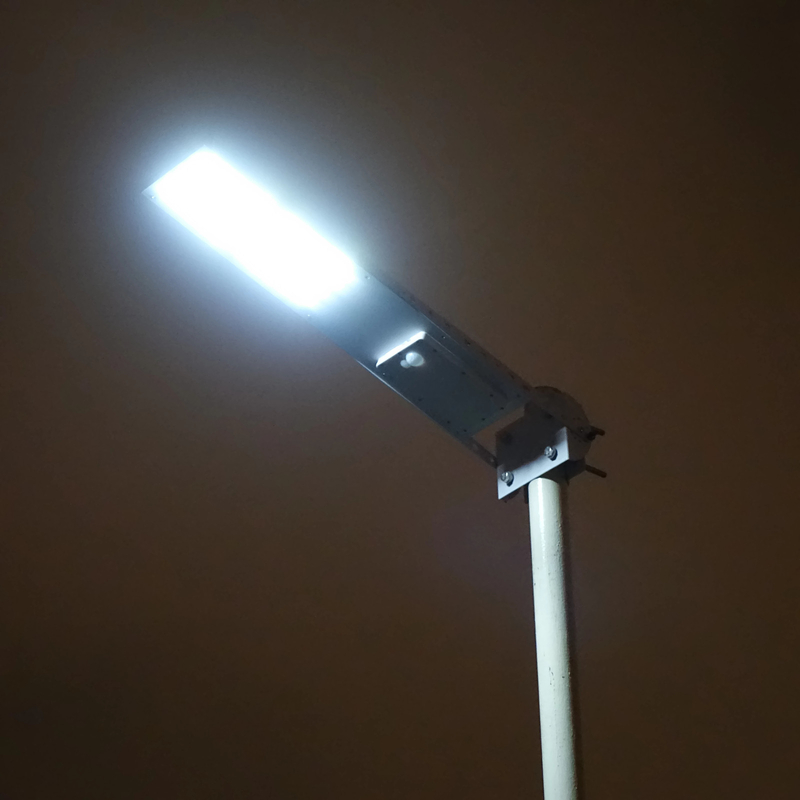 In all above working modes, the light will only come on at night (or when the day turns dark). The light does not turn on during day time. Step 1: Mount the Alpha 2020X Solar Street Light on the pole with the special brackets, bolts & nuts provided. 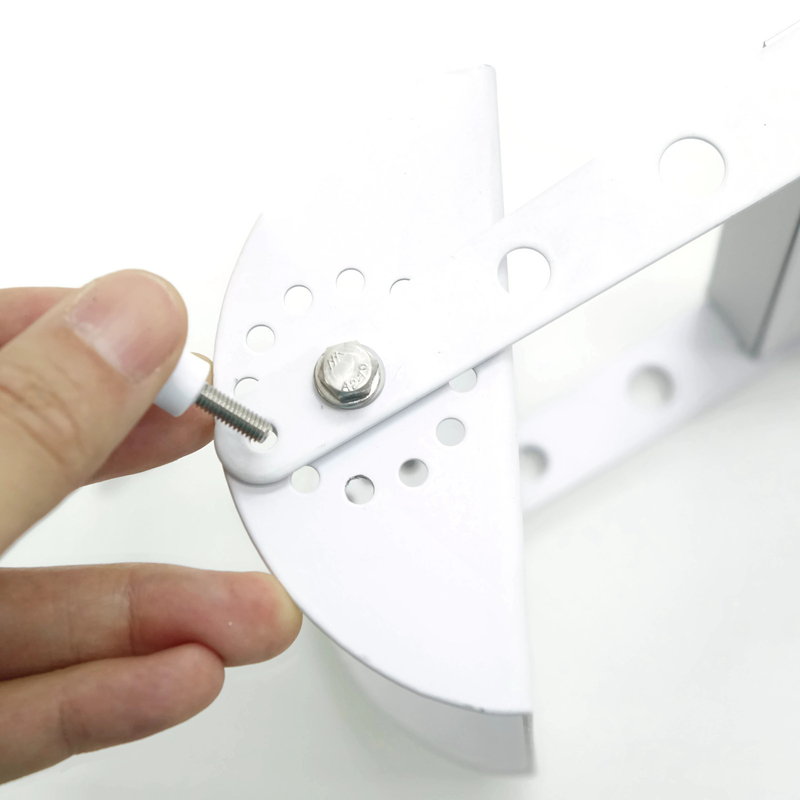 Step 1: Unscrew the cover, open up the compartment and change the lithium battery. Step 2: Close the compartment. Then slot in the locking screws to secure the desire angle. 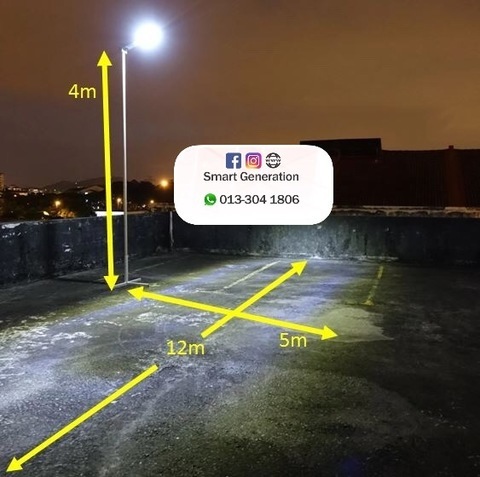 Cover a large area, 12 meter by 5 meter on a 4 meter height pole.